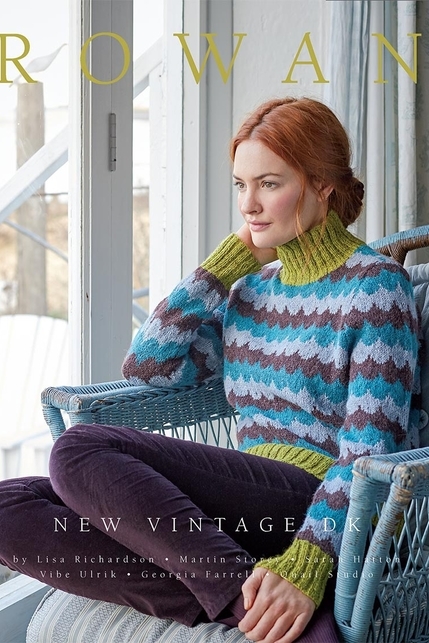 KIT INCLUDES NEW VINTAGE DK BOOK! ALREADY HAVE IT? NO PROBLEM! IN THE OPTIONS AND WE WILL DEDUCT THE COST FROM YOUR KIT. We’re still reveling in Rowan. 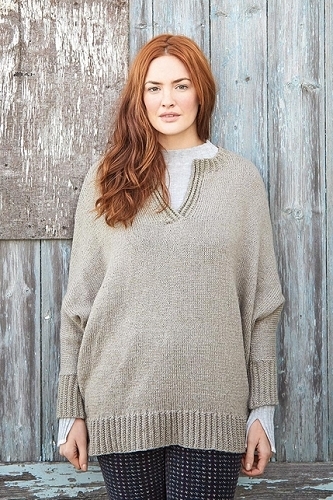 One of the favorite sweaters this weekend is Lattice, Rowan’s easy to knit pullover featured in the New Vintage DK Book, included in the kit. 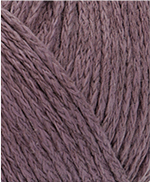 Worked in Softyak DK on size 6 needles this beautiful blend of 75% Cotton 15% Yak and 9% nylon makes for an any seasons wear. The colors are all glorious and everyone who tries the sweater on has to have it. Already New Vintage DK Book? 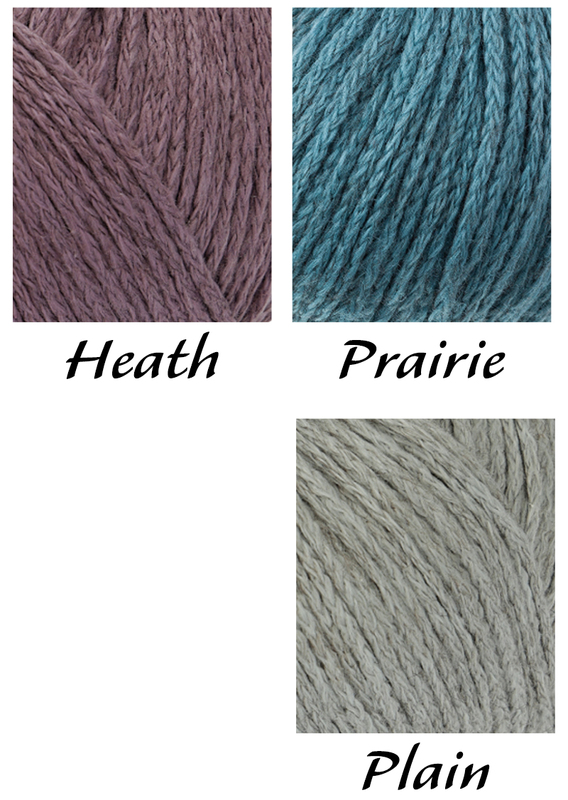 L'Atelier specializes in unique yarns, including cashmere, silk, bamboo, alpaca, fine wools and spectacular blends. 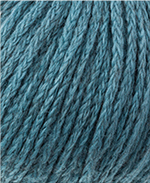 Explore a realm of knitting that is fresh and exciting. 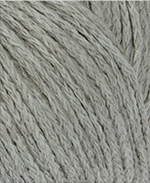 Our ability to create both original designs and interpret the current fashion trends allows us both freedom and flexibility not common to the hand-knitting marketplace. Coupled with the most outrageous and luxurious fibers available along with beads, buttons and trims collected from many exclusive sources, our designs take on a life of their own. Copyright L'Atelier. All Rights Reserved. eCommerce Software by 3dcart.